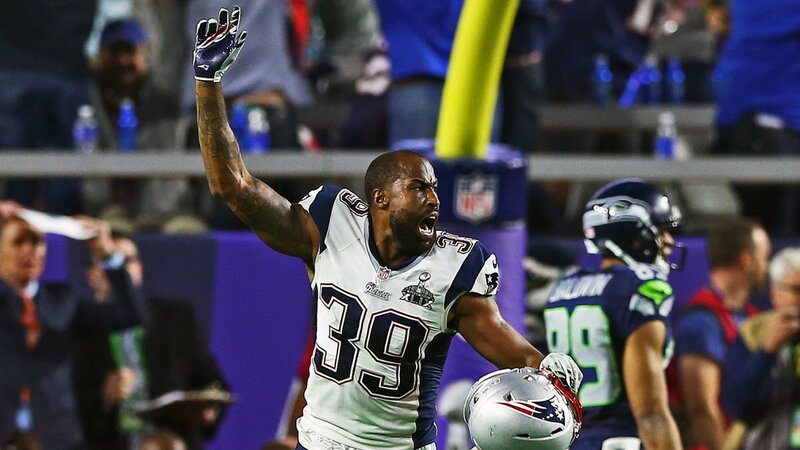 Ex-Patriots CB Brandon Browner has been sentenced to eight years in prison after pleading no contest to attempted murder and child endangerment. The incident happened last July. Browner was accused of breaking into his ex-girlfriend’s house and forcing her back inside when she tried to escape. Now 34, Browner last played in the NFL in 2016. Browner who had already fallen out of favor with Patriots fans was very Critical of Bill Belichick following the Super Bowl for benching Malcolm Butler. Don’t drop the soap Brandon. "Congratulations to the Eagles, but that s*** was weak. [The Patriots] deserve that for not playing him."